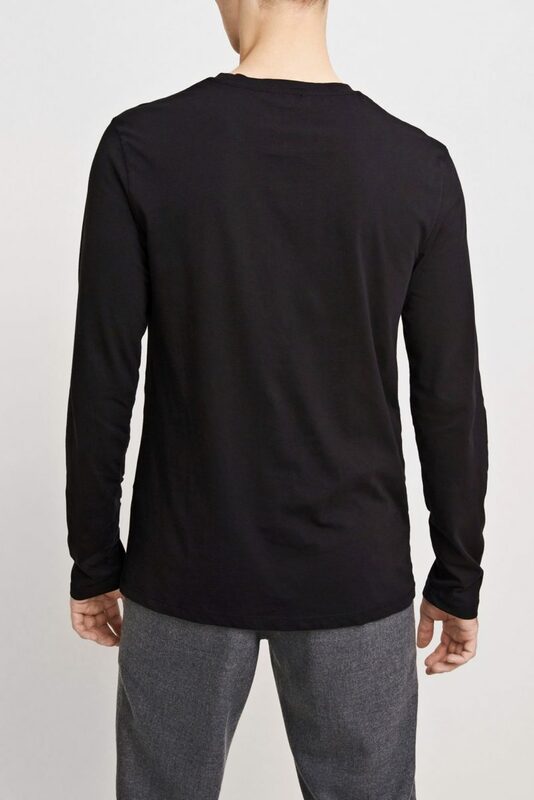 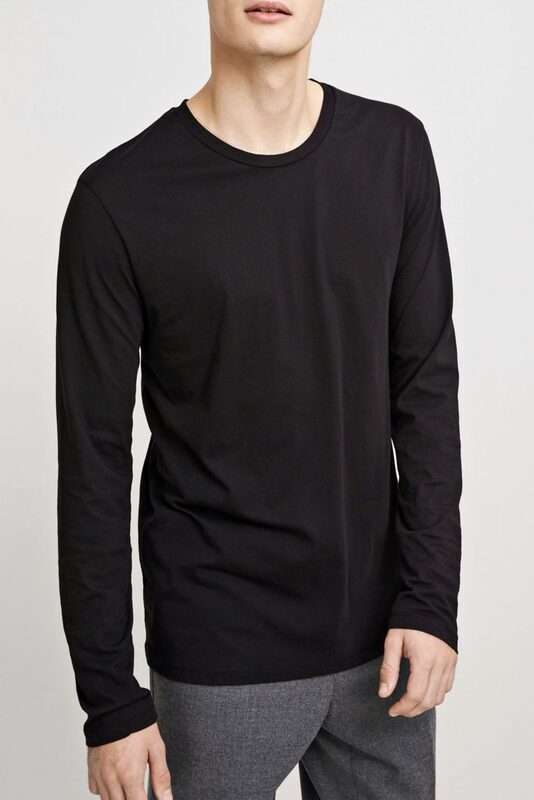 Kronos long sleeve t-shirt has been cut from a 100% cotton jersey fabric. 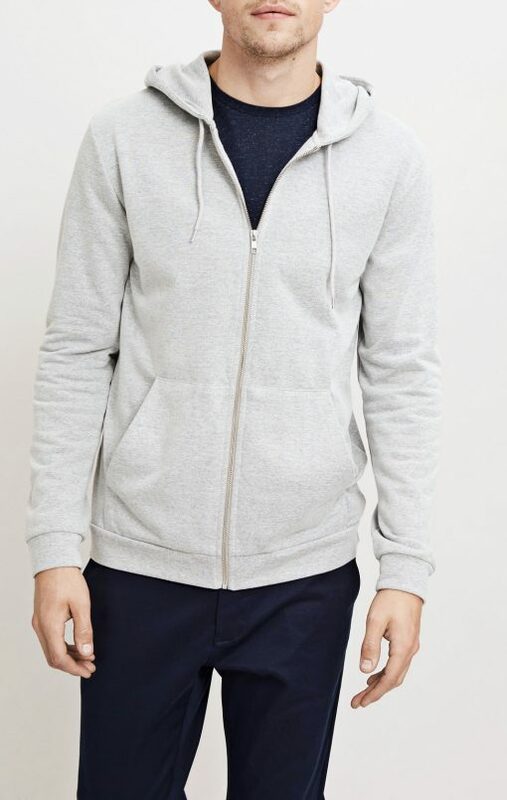 Designed with long sleeves and a round neckline, the easy fit make this long sleeve t-shirt a classic and versatile style. 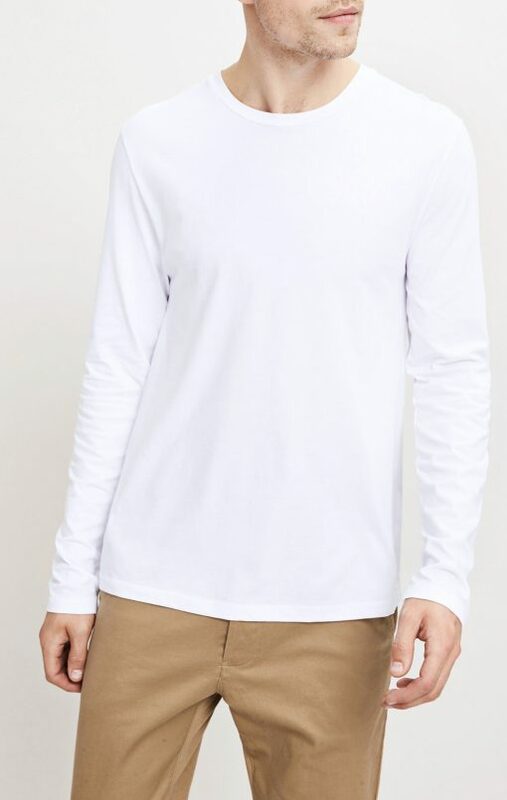 Kronos long sleeve t-shirt is also available in WHITE.